The iPhone X launched last Friday for the incredible price of £999 in the UK, and that is before you take into account a case, calls or Apple’s AppleCare + insurance. Apple are an amazing company and make large margins with their iPhone. Can they make such an expensive phone so expensive? The thinking behind the X’s (pronounced ten) is nothing short of genius. Announced at Apple’s September 12th Event, the new generation iPhone has no home button and a high-resolution edge-to-edge display but was not available until Friday, November 3rd. Consumers could then choose between a more regularly priced iPhone 8 at £699, a price consumers are used to paying for an iPhone. The advertising has been nothing short of impressive, telling of the new phone’s exclusive features and encouraging demand. These elements were said to be usual for a new iPhone launch, but many people said that they would not be sufficient for the total cost of the phone. The difference with this current iPhone was not the early marketing, but the high price. How did Apple adjust the market towards a higher price bracket than the market was used to? One part of the strategy is for Apple to benefit from their fans who would pay almost any price for a new phone before anyone else. Previously these buyers would go to eBay and pay above the standard price for a new phone. Now Apple have a product that can “price gouge” these fanatical consumers with a product aimed at them – with the money going to Apple rather than a reseller. Apple have been smart in how they have sold the iPhone. As yet we have no information about how many have been sold, other than that the sales have been “off the charts” as announced by CEO Tim Cook. 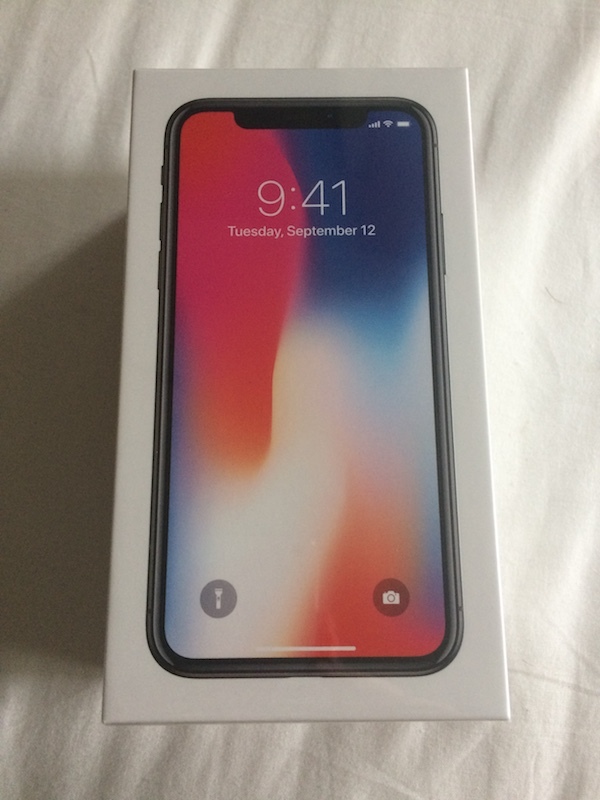 On the first day that people could reserve and pre-order the phone on the Internet, however if you did not get an order for your phone logged in less than an hour you would have a delivery date 4 or 5 weeks in the future. 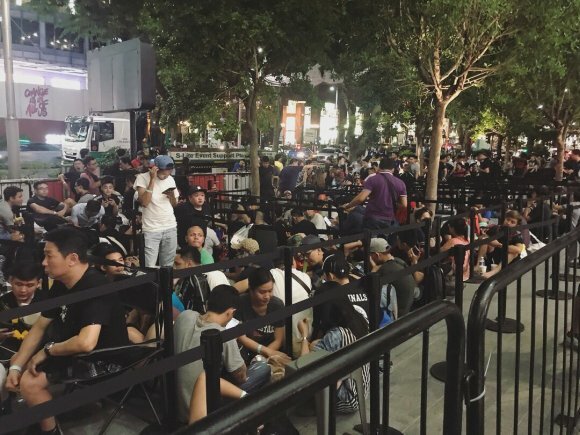 We then saw long lines of people waiting through the night before launch to get their hands on the new phone and supplies sold out of all store around the world. Apple are great at under promising. This means when they say you are due a delivery in 1-2 weeks, it usually comes after a week. Deliveries are rarely late, and have happy customers (Amazon often use the same trick). 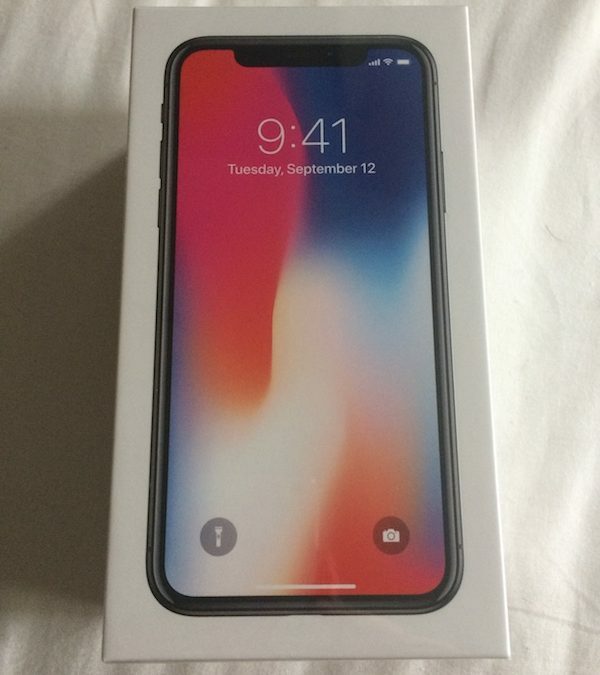 When some people began to have their order date pushed forwards it was thought to be just a few people were getting their phones early due to Apple making sure they meet their promise. 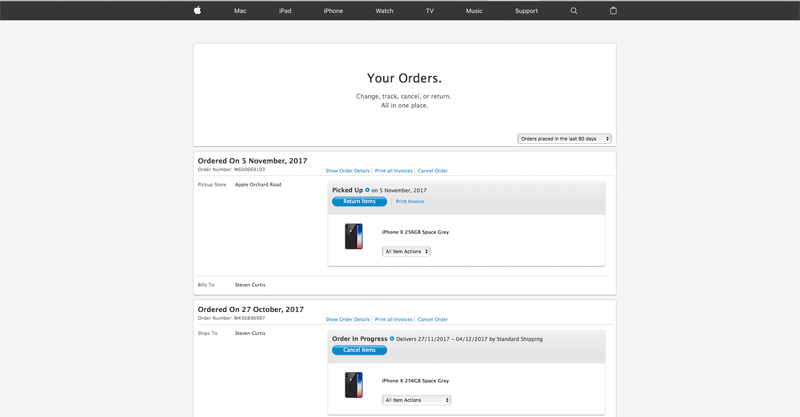 After release, Apple make some iPhone X units available at Apple Stores with same day pickup. The suspicious part is that they managed to do this BEFORE shipping orders to their customers who had already ordered from the Internet. Apple were shipping to new customers before fulfilling their existing pre-orders. How have they managed to do this without upsetting the customer that they, are after all, letting people skip the queue ahead of some of their most loyal and obsessed customers. The key is with their under promise – they are still going to deliver to those customers and before the date they promised. The key part to this is that the customers are complicit in this, they agree to Apple’s actions. Apple have done that amazing thing. They have turned their customers into fanatics – fans – who will support Apple through thick and thin. They listen to their customers but they also share their values and thoughts with their customers and this has brought unparalleled success to the company. But how many of their presales (when they release the numbers) will be people who have ordered from the Internet and then picked up another order?